In September 2017 Osman joined an expedition to attempt Thugeen Sar (Sonia Peak, ~6200m) in Pakistan. Having no prior mountaineering experience, he enlisted the help of an experienced, albeit gung-ho, local guide from Shimshal for the expedition. Initially they naively considered Laila Peak, but watching a youtube video of a Spanish professional mountaineering expedition prompted them to reconsider and common sense prevailed, thankfully! As beautiful as the mountain looked, it was well above their (zero-mountaineering-experience) league. 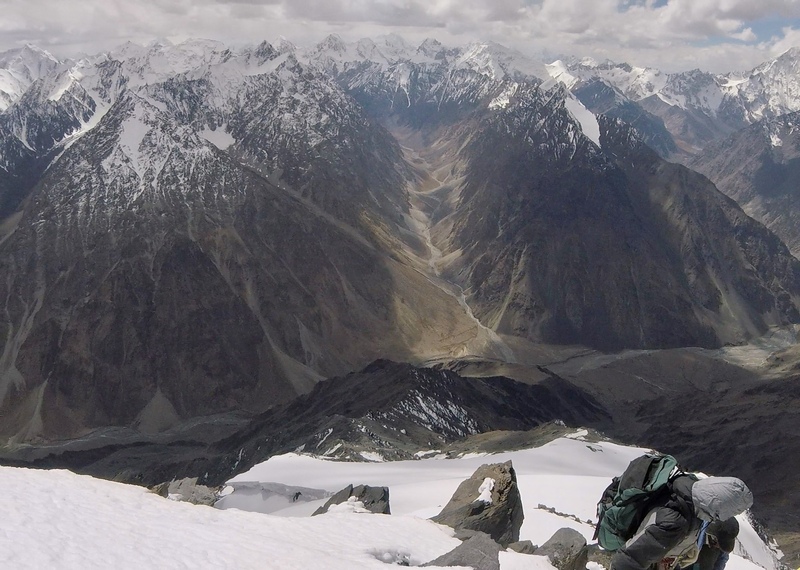 This lecture will describe this expedition and aim to encourage climbers and mountaineers (novice and experts alike) to consider more expeditions to Pakistan. The improved security situation and the suspension of royalty fees for peaks below 6500m coupled with the opportunity of countless unclimbed peaks in the area should serve as an inviting prospect.